Helping a child grow into a happy and contributing adult may be the most satisfying experience of your life. Hundreds of children are waiting for caring families who can adopt them and give them the stability and nurturing that are so important to their development. Can you be one of those families? 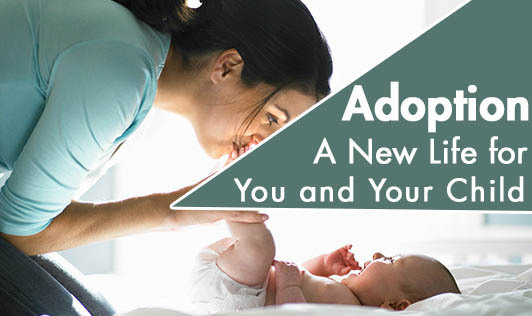 Who can be an adoptive parent? o must pass a criminal background check. o are willing to use community supports (schools, medical, mental health, recreational resources) to meet their children's needs. The decision to add a child to your family - whether by birth or adoption - is certainly life changing, and the responsibilities are awesome. These responsibilities mean a new life for you and your child. A family and family life are important to all of us, especially to a child in the child welfare system. As you consider adoption, remember that bringing a child into your family may be the most satisfying experience of your life.